We'd like to invite you to our Sage 100 Client Connection and Users Group in Houston on April 16th from 11am until 2pm. 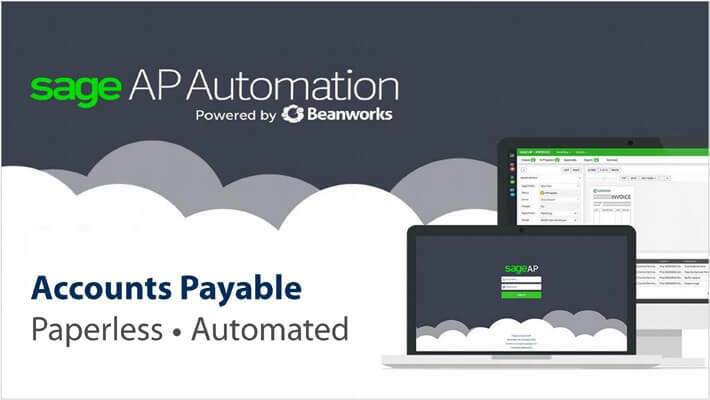 We're doing things a little differently this time and have invited special guest from Beanworks to present on Sage AP Automation. As always, your coworkers are welcome to attend and lunch is provided. We look forward to seeing you there. Seating is limited to 30 attendees so register today! Note: We will be starting this presentation one hour earlier than usual at 11:00am. BCS ProSoft is a value-added reseller of Sage, Deltek and NetSuite software – including Accounting/Finance, CRM, Document Management and HCM for A&E, Distribution, Manufacturing and Rental companies.